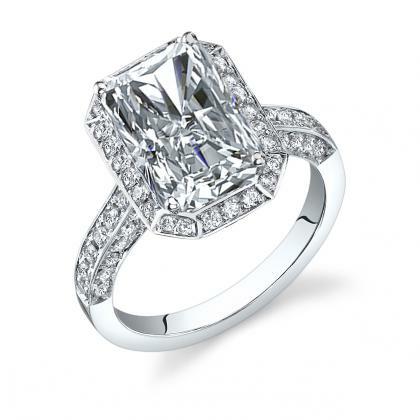 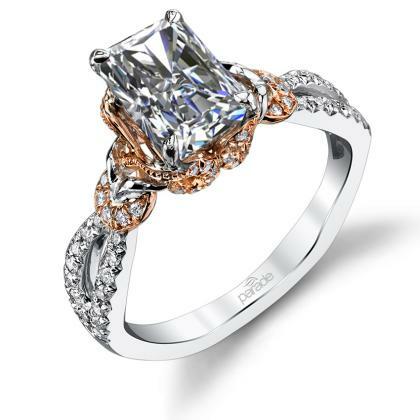 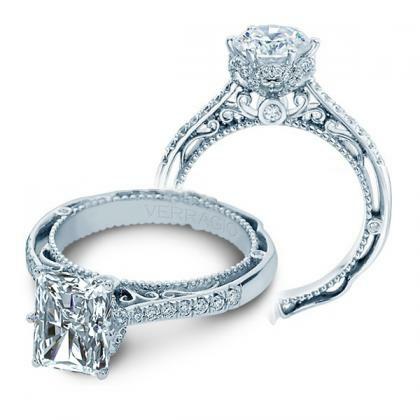 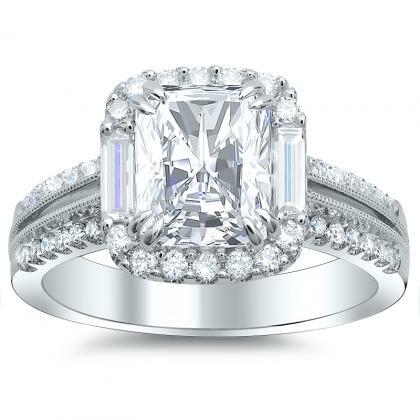 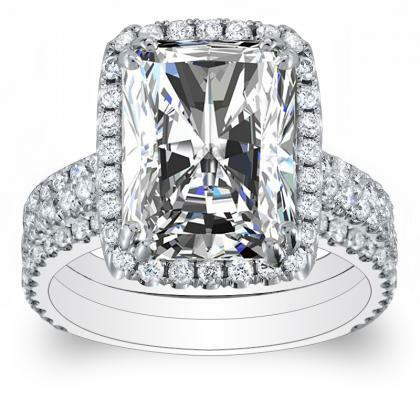 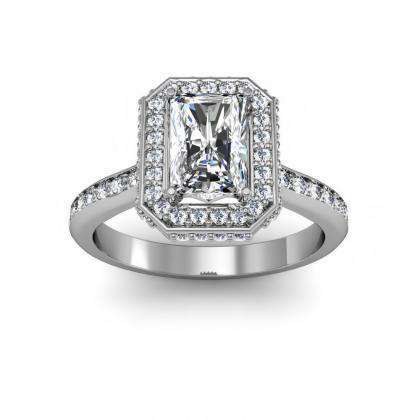 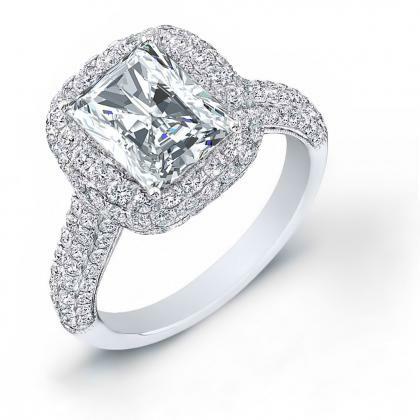 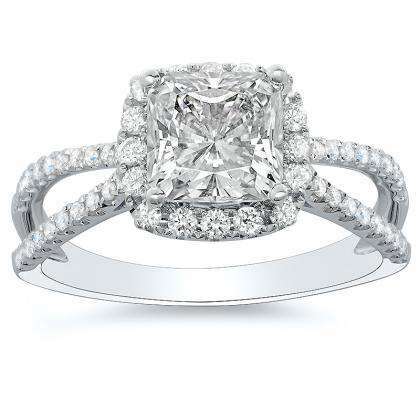 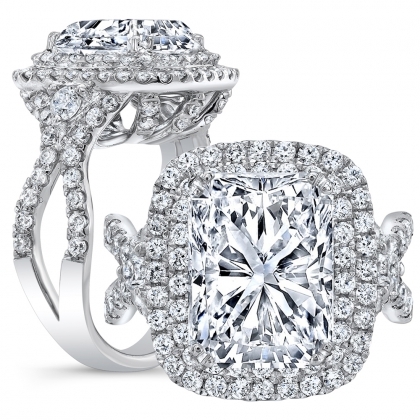 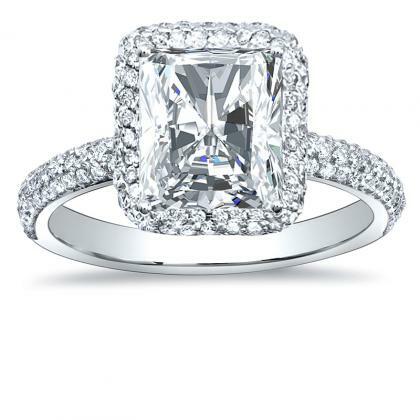 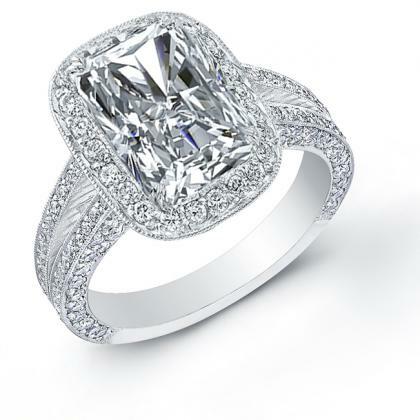 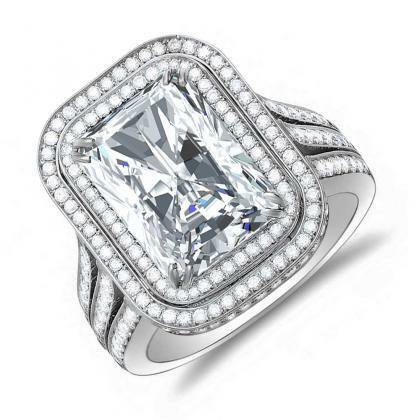 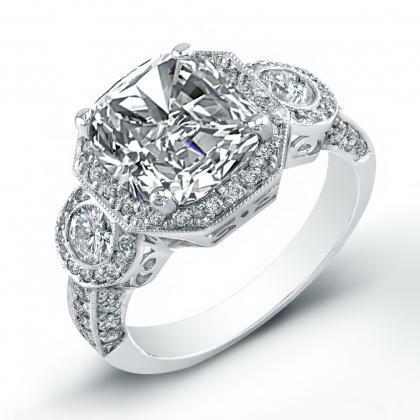 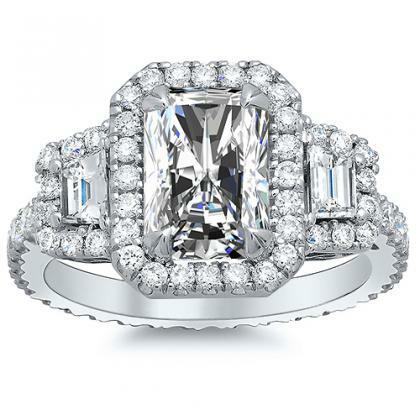 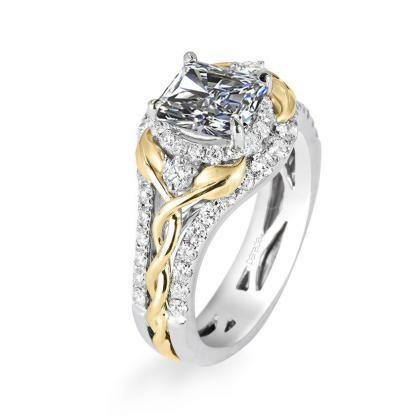 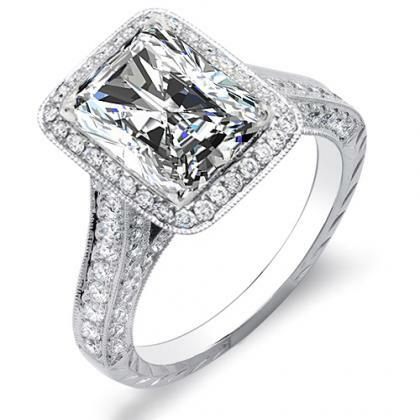 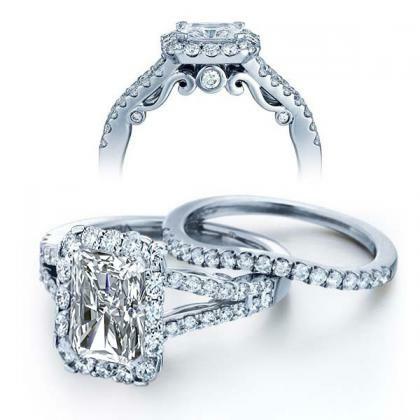 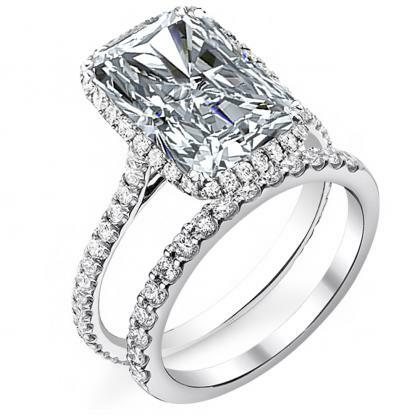 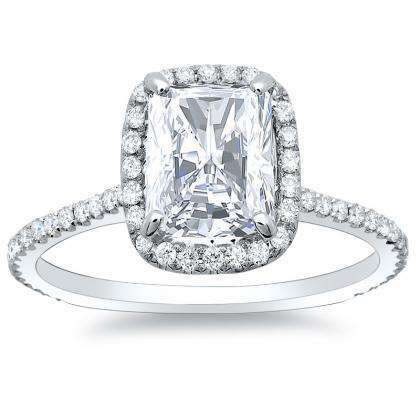 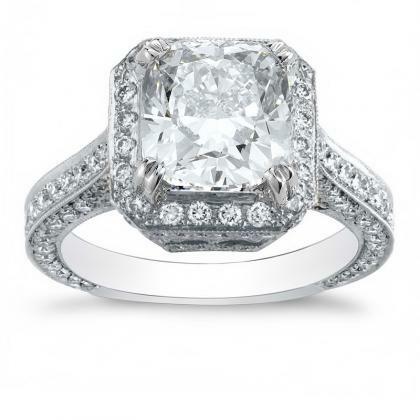 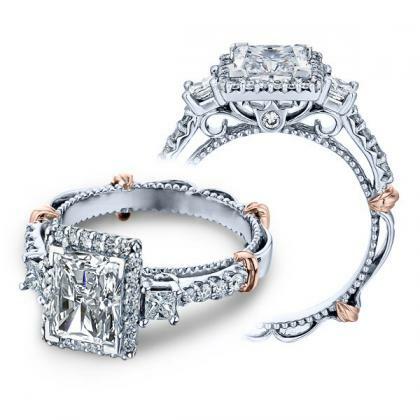 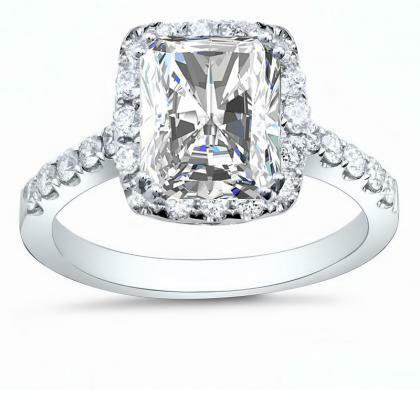 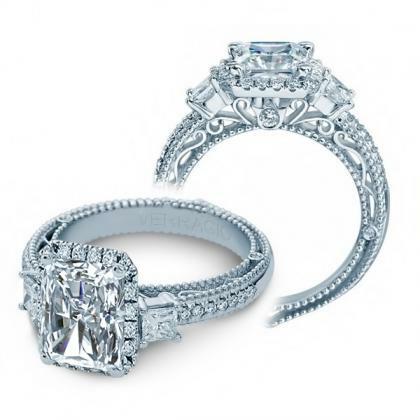 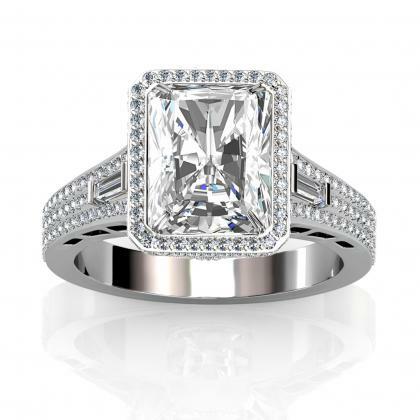 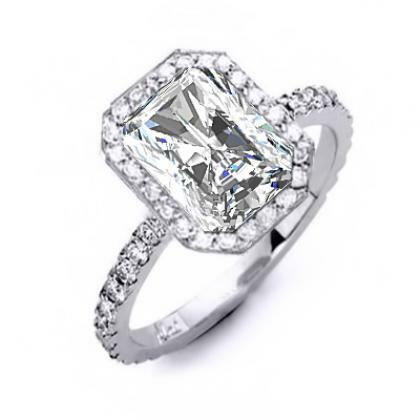 Our radiant cut halo engagement rings have proven remarkably effective in capturing the attention of all appreciators of beauty and the hearts of the love-bitten. 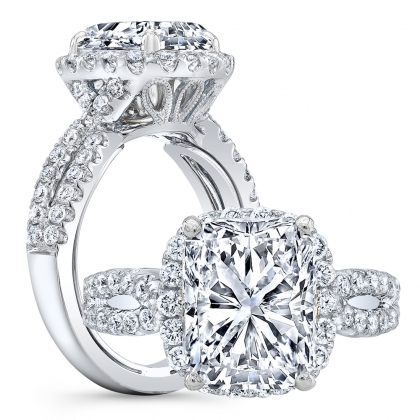 Radiant cut diamonds offer incredible sparkle with their intricate and exquisite design, making each of our radiant cut engagement rings a true work of art. 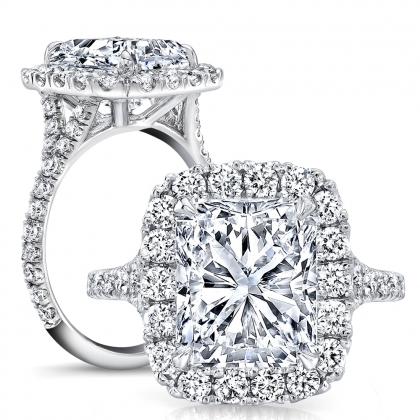 Halo engagement rings feature a stately, beautifully crafted lead gem that is surrounded by a “halo” of smaller, glistening jewels. 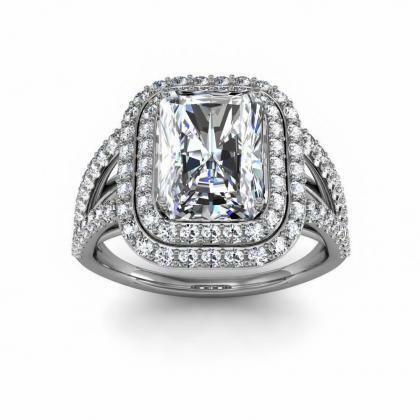 With our halo diamond ring collection at Diamond Mansion, the effect is often dazzling – precisely what you’re hoping for from an engagement ring. 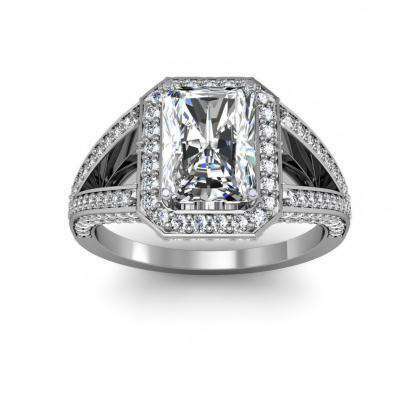 Desing your own halo radiant cut ring by selecting a style below and choosing the perfect metal, center diamond and matching band.